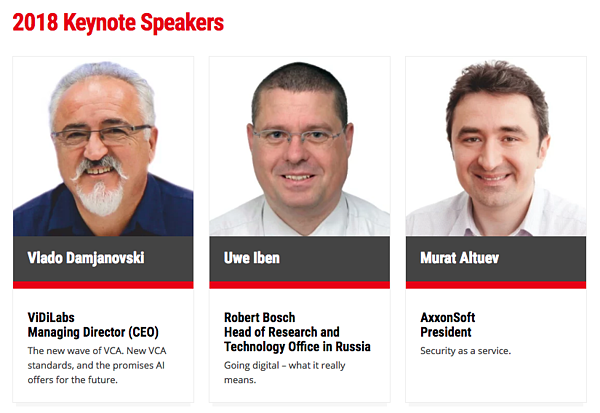 We bring you an exclusive access at All-over-IP 2018 to address the best Russia's sales channels you can capitalize on. Those include VADs, VARs and MSPs; full-cycle system integrators; architects and engineers (A&Es); solution providers and telecom operators. Apply online to join 2018 All-over-IP Global Keynote Speakers Theatre to share your knowledge and leadership practices to influence local sales partners and end-users, and outshine the competition. This is a free-of-charge opportunity for global brands.